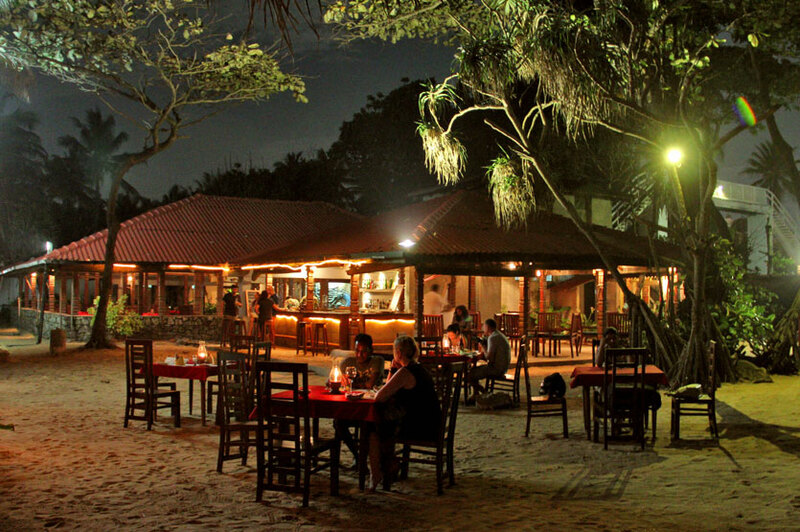 Beach restaurants in Sri Lanka have always got a special place in Sri Lanka mainly due to popular coastal belts and their settings. 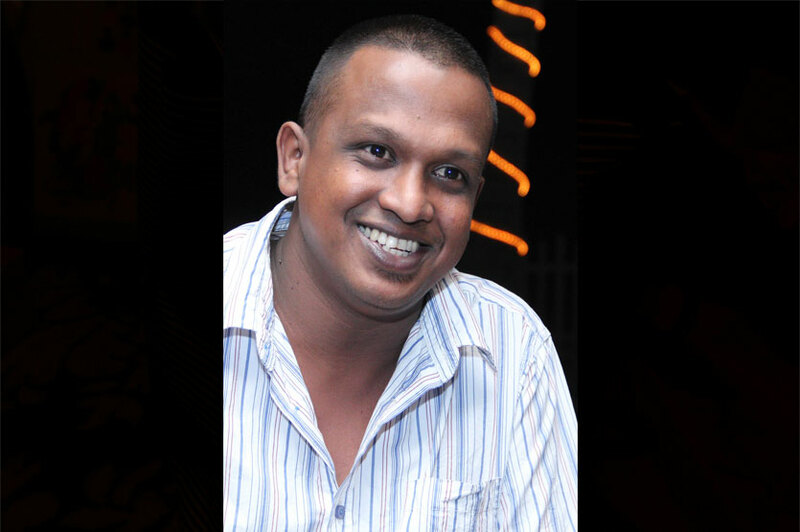 However, Mount Lavinia is one such destination that has a mushrooming number of beach restaurants which are either new settlements or have been there for a while. Situated in the vicinity of the magnificent Mount Lavinia Hotel is ‘La Langousterie’ which has a history of over 50 years in the industry. 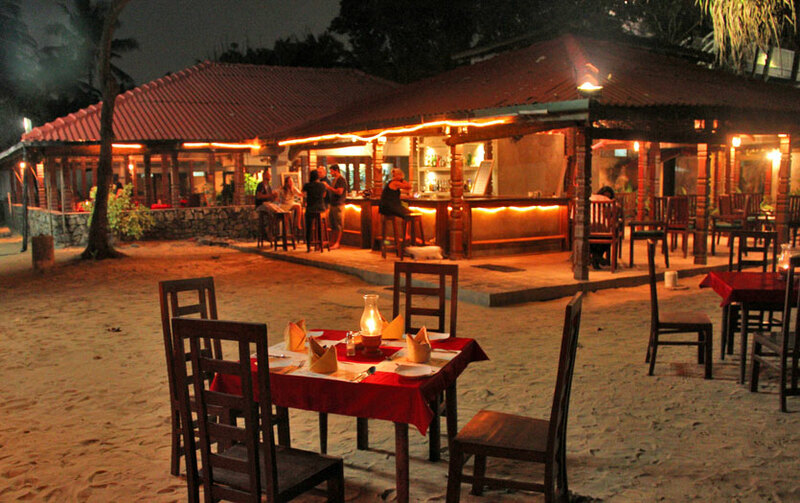 The venue is hidden from other beachside restaurants in Mount Lavinia and has a certain level of privacy in that sense. It’s quite a simple space with wooden furniture which has been there from inception. It comprises of an outdoor and an indoor dining area for those who would like to enjoy some quality time at either of the two settings. Light music is being aired and it is quite a ‘chilled-out’ spot for those who like to enjoy the calm of the sea and enjoy a good dinner. However once you start getting your food a bunch of dogs and cats will emerge from nowhere but they are usually taken care of by the staff. The service is quite efficient and the waiters are quite friendly. La Langousterie boasts of an elaborate beverage menu ranging from soft drinks to fruit juices, wines, local and imported liquor and cocktails. We decided to have the ‘Lavinia Kiss’ (Rs. 600 – if prepared with local liquor and Rs. 700 – for imported liquor) which is one of the popular items on the list. 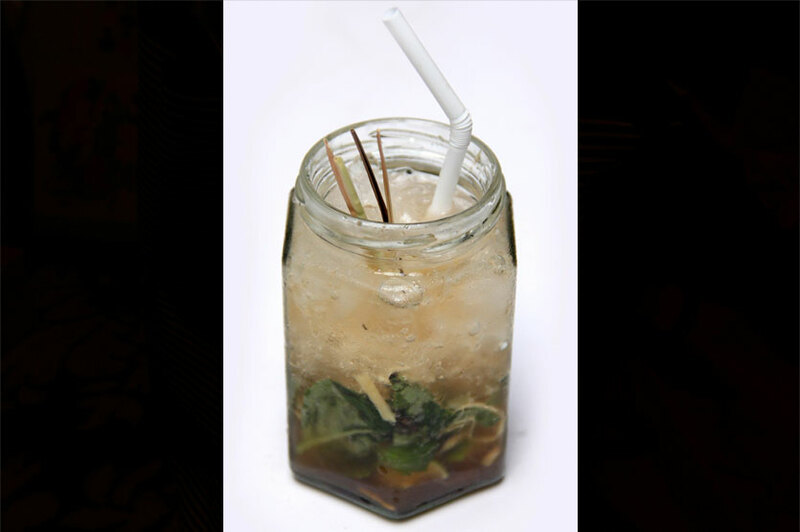 ‘Lavinia Kiss’ had a perfect mix of local spirits, fresh ginger and jaggery, finished with basil and lemongrass. With its revamp, the newly introduced menu includes an exciting selection of seafood, mains and tapas. In addition to that the menu also includes bar bites and a new range of snacks. 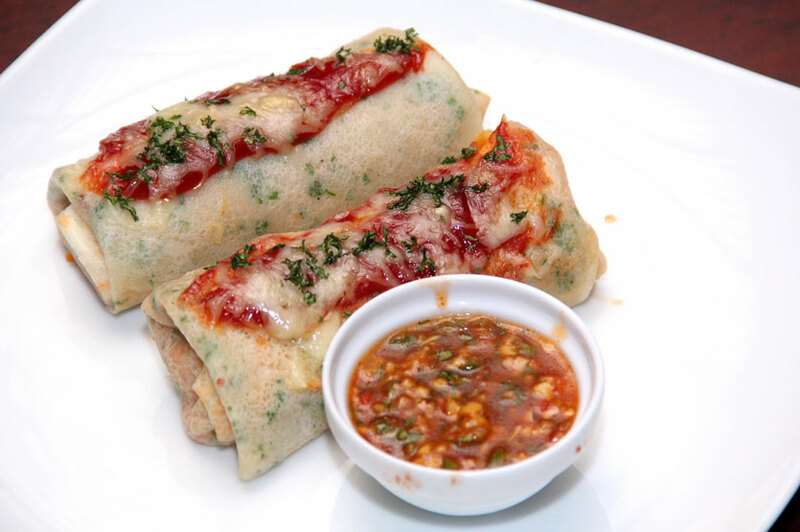 For a starter we had the spicy seafood crepe with chilli sauce (Rs. 900) which wasn’t quite spicy but had a variety of seafood in its filling. Mains get some special attention at La Langousterie mainly due to its specializing factor as a seafood restaurant. They include popular La Langousterie specials including the Lobster Thermidor – meat of a whole lobster poached in white wine and blended with pineapple, mayonnaise and many other spices, vegetables and cheese. The Grilled Lobster is another popular main at the venue which is a whole lobster grilled and marinated with garlic butter, lime and then grilled under salamander for perfection. We decided to have Barramundi (Rs. 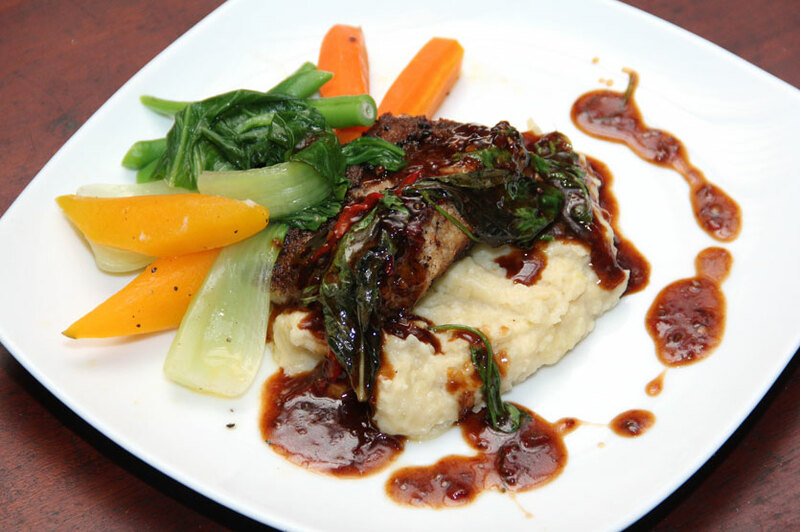 800) as our main, which was a combination of sautéed vegetables, a slice of barramundi and a crème. 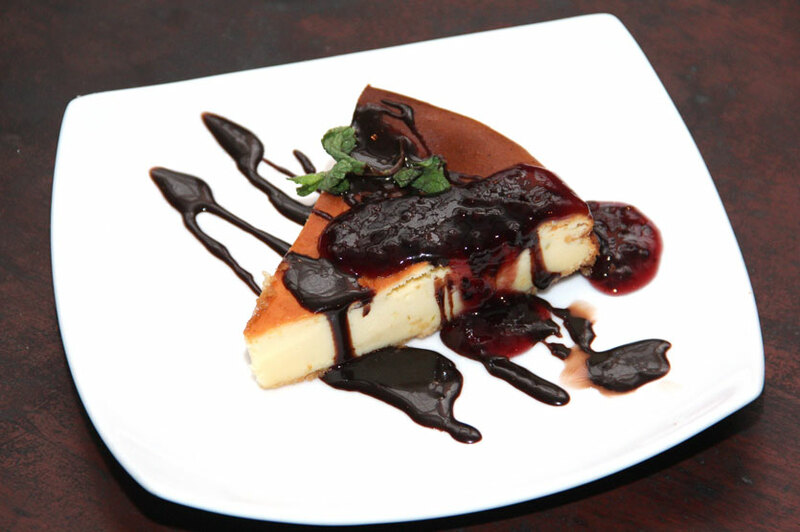 One of the newest additions to the dessert menu includes their Blueberry Cheesecake (Rs. 500) which is once again a popular choice among visitors. It didn’t have any striking features but the presentation and taste was quite alright for any cheesecake lover. La Langousterie is now open all seven days of the week from 9:00AM to 12 midnight.